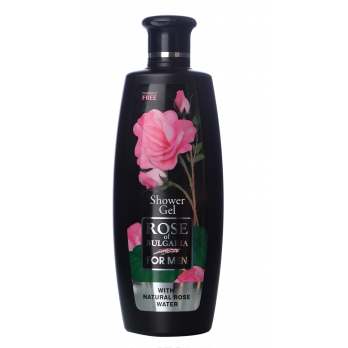 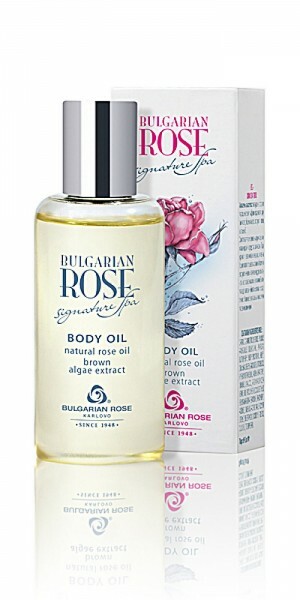 Мoisturizing massage body oil with Bulgarian rose. 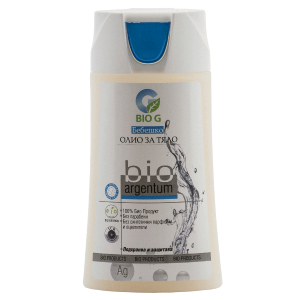 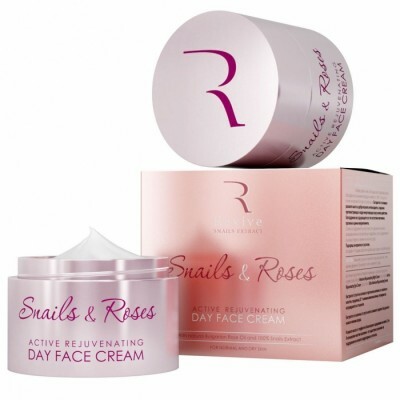 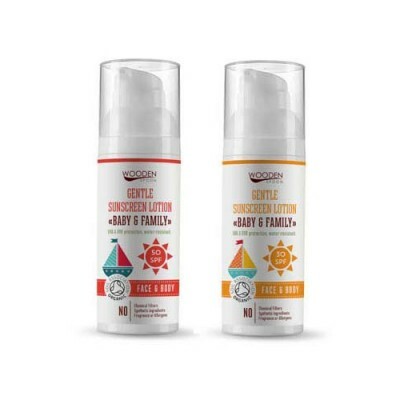 Contains natural rose oil, natural rose water, brown algae extract, argan oil, almond oil, calendula extract, vitamin E.
Nourishes and moisturizes the skin, preserves its elasticity and softness. 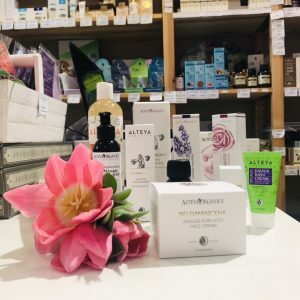 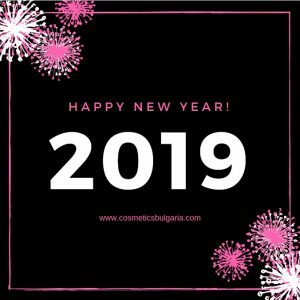 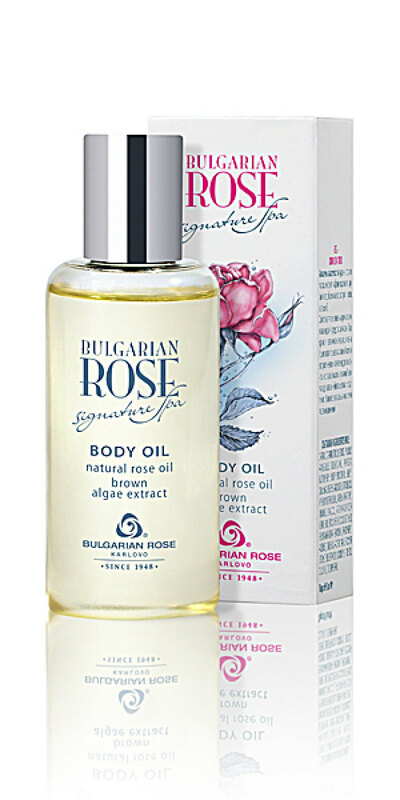 Bulgarian Rose Karlovo's nourishing body oil with argan oil and rose oil from the cosmetic line Signature Spa has a moisturizing and softening effect on the skin. 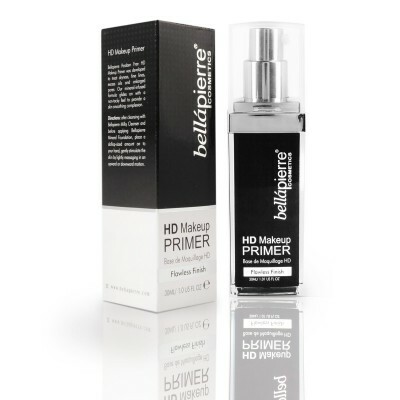 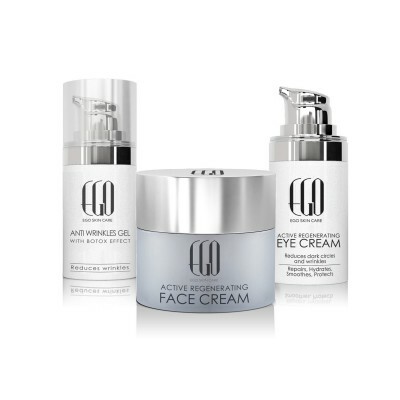 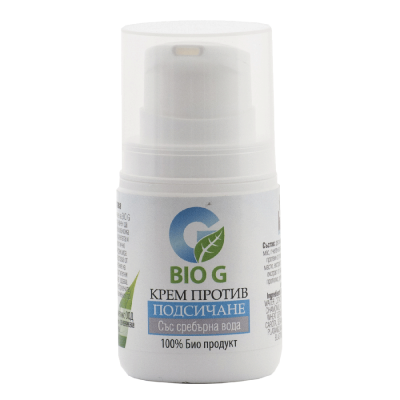 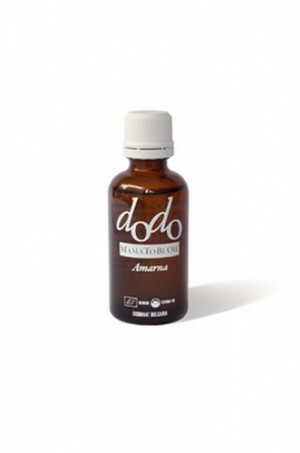 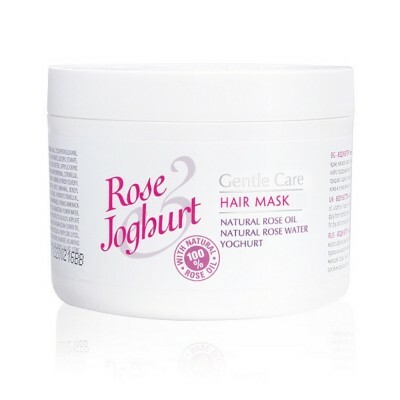 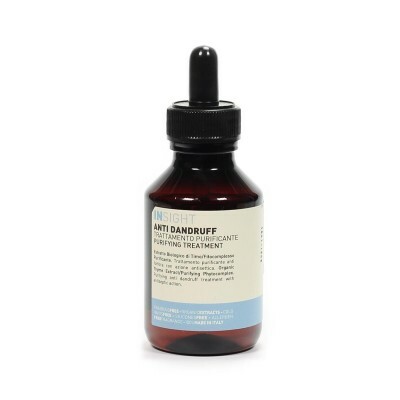 It nourishes in deep the dry and damaged skin, soothes and helps restore it. 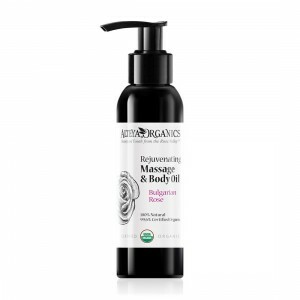 The contained in the composition natural rose oil and rose water stimulate and regenerate the skin, have anti-bacterial and antiseptic action.The "liquid gold" argan along with almond oil help the restorative processes in the skin, saturate it with vitamins and restore its freshness.The calendula extract is a powerful antiseptic agent while vitamin E keeps the cell membranes toned and nourished. 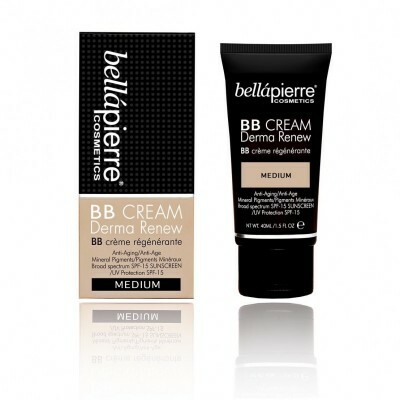 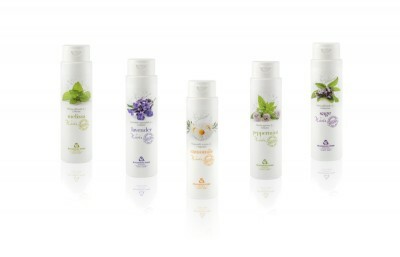 Suitable for all skin type, especially for dry and damaged. 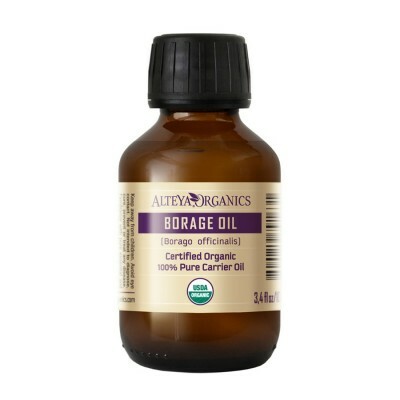 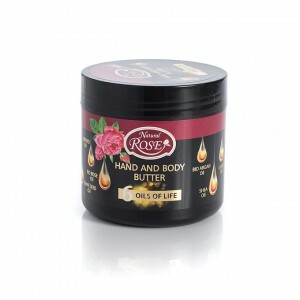 Pour a small amount of the oil on the palms of your hands and apply on the body with gentle massage movements.